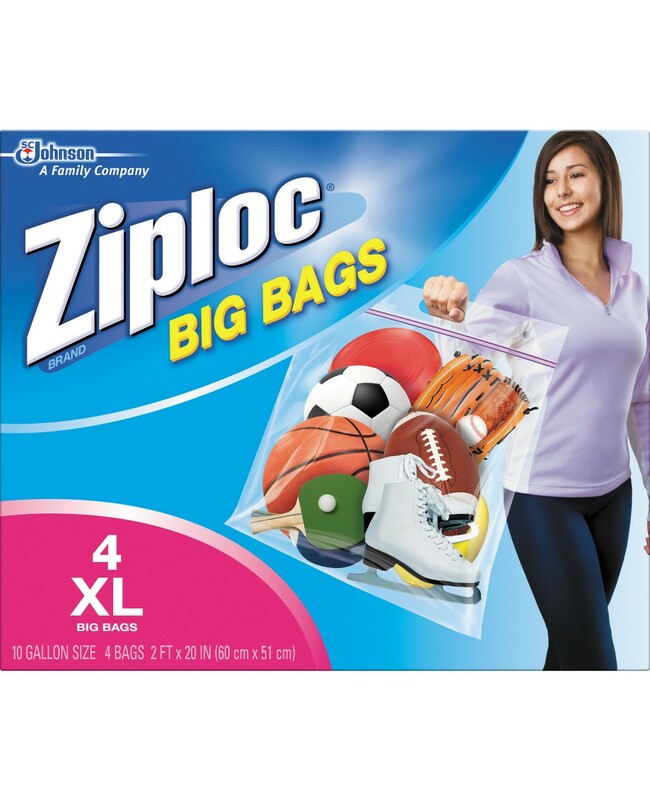 These XL Ziploc Bags Are Perfect For Various Purposes Such As Storing Items, Transporting Items And Keeping Items Away From Any Pests! Try Today For Strong, Versatile Bags Suitable For A Range Of Purposes! Shapes According To Its Surroundings - Gets Into places That Boxes & Cases Can't! Protects From The Elements - Dust, Moisture, Pests Etc. Built In Convenient Handle To Hold By.